Have you ever wondered why so many naturally curly girls straighten their hair? Us too! There are a lot of reasons why curlies choose not to embrace their natural texture but a lot of time it's because they're just not sure what to do with their strands. 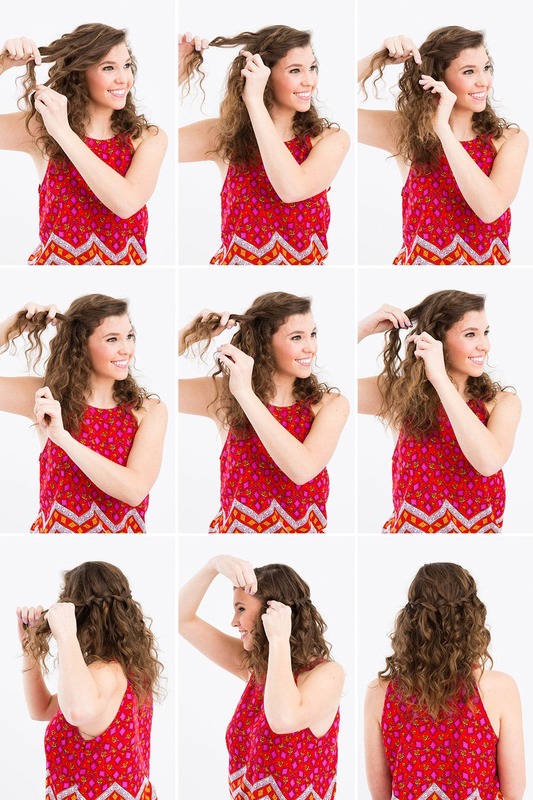 Here are 3 hair hacks that every curly girl should know to make their curls look amazing. We tend to spend a lot of time putting our curls up! However, you can wear your curls down and they will look just as great. 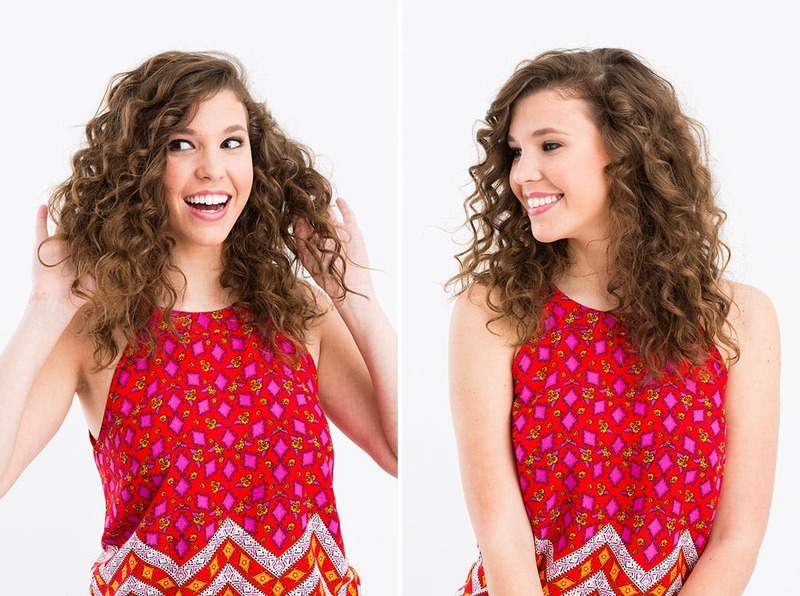 For this look, start with dry, styled curls. The ultimate goal of this look is to add more texture and highlight the curls you have. 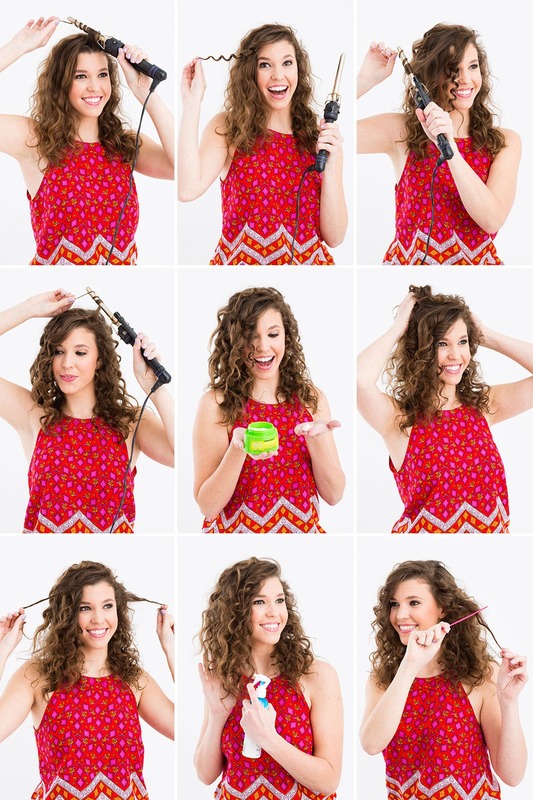 Use a 1/4″ barrel curling iron to piece out some of your less structures curls and provide them with some shape. Once you've curls as many strands as you'd like, grab some curl defining product. Rub it into the palms of your hands and then scrunch throughout your strands to define curls without creating frizz. Follow up with some hair spray to keep your defined curls in place. After you've worn your new look for a couple of days, you can transition your curls into the great second look. This is a great way to tame errant strands. Part your curls deeply to one side. Begin braiding your curls on the side with the heavier part. Once the braid is started, incorporate a piece of hair from the top of your head into the braid. Braid down to the next add in. Drop the piece of hair you added and push it out of the bottom, leaving it out. Pick up a new strand to the left and repeat the same step. Do this until you've wrapped your braid around the back of your head.